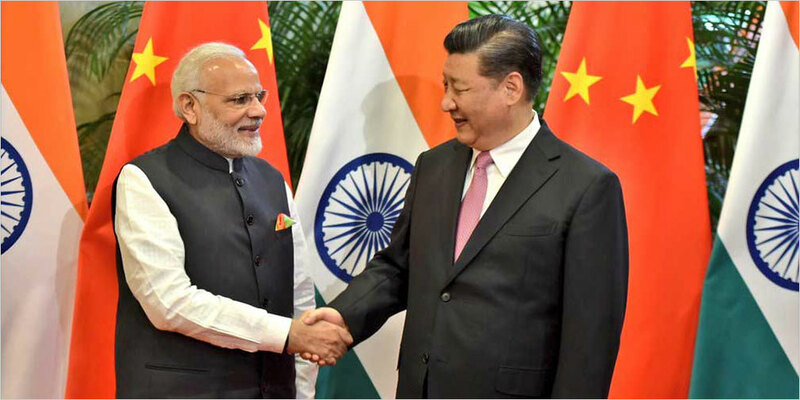 With China on the look for new trade partners, it is gearing up to give a smooth regulatory nod to Indian manufactured drugs, the head of an Indian export promotion group said. This comes as at a time when Beijing’s commercial scene with the Unites States has come under a cloud. Trade officials in New Delhi informed that many firms from India have been trying to reach the Chinese market in terms of generic drugs, software, sugar and some varieties of rice due to its demand in the region. “We do feel that China is receptive at this time and it’s all about making prices competitive,” said a government official who is part of the team involved in promoting India trade with China. The official declined to name himself as he is not authorized to speak to speak to the media. The picture for pharmaceuticals sales looks good for India, in spite of no deal being signed yet, say official from both the regions. The export figures for 2017/2018 (April- march) showed export of $17.3 billion drugs, making India a dominant supplier in the world’s generic drugs market. This lot included the supply to the United States and the European Union, with just 1% of it entering China, the second largest market for pharma products in the world. The chairman of the Pharmaceuticals Export Promotion Council (Pharmexcil), part of India’s trade ministry , Mr Dinesh Dua, informed Reuters via an interview that Indian companies could get export approvals and licenses from China within six months of application. “We understand internally that Chinese authorities have issued instructions that EU-approved Indian suppliers should be granted the industrial drug license in an expeditious manner so they can enter the Chinese market within six months,” Dua said.